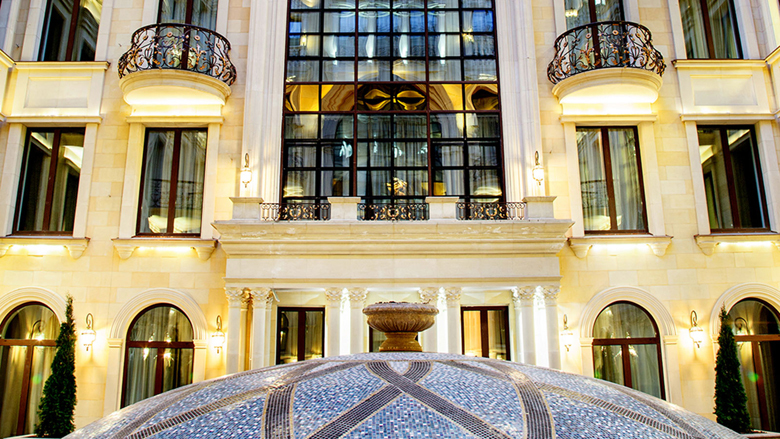 Starwood Hotels & Resorts Worldwide has officially opened the St. Regis Moscow Nikolskaya. 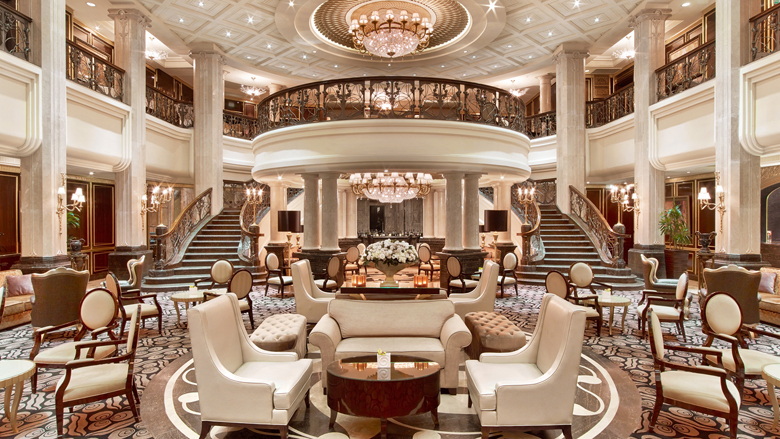 The new hotel marks the entry of Starwood’s luxury brand in Russia. With a total of 34 St. Regis properties worldwide, it also means that the brand’s portfolio has now tripled its global presence over the past decade. 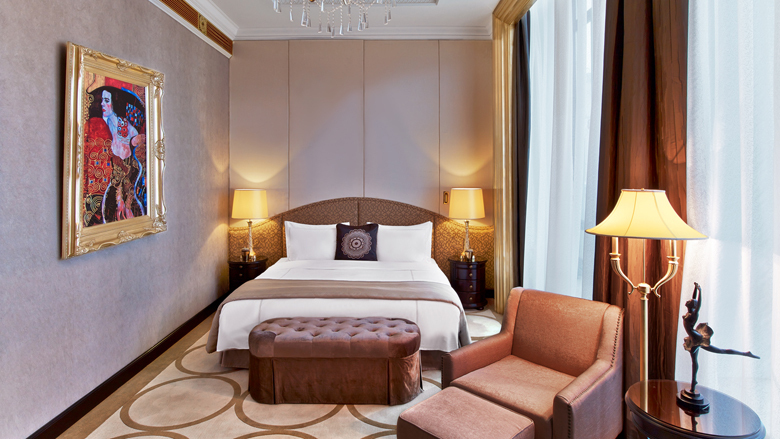 A further two hotels, The St. Regis Mumbai and The St. Regis Dubai, are set to open later this year. 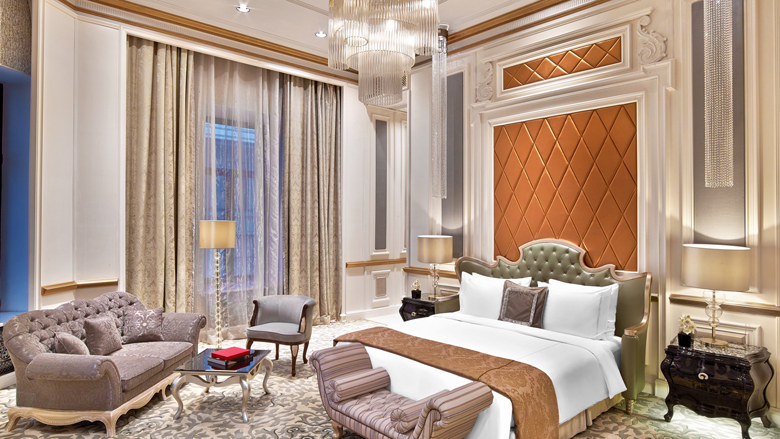 Situated along Nikolskaya Street, which connects Lubyanka Square and Red Square, St. Regis Moscow Nikolskaya is located close the Duma (Russia’s parliament) and major business hubs making it an attractive choice for business travellers. Other nearby attractions include the Kremlin and Bolshoi Theatre, as well as GUM and TSUM luxury department stores. The 210-room hotel is housed within a building that dates back to the 1870s and was the residence of Count Orlov-Davydov. Each guestroom features an interior design that was inspired by the belle époque period as a tribute to the building’s heritage. As is common across all St. Regis properties, the signature St. Regis Butler Service is available to all guests, and provides anticipatory service and customisation for specific tastes and preferences. There are a total of five F&B outlets at the St. Regis Moscow Nikolskaya. First on the list is the Orlov Lobby where guests can enjoy the signature St. Regis afternoon tea. 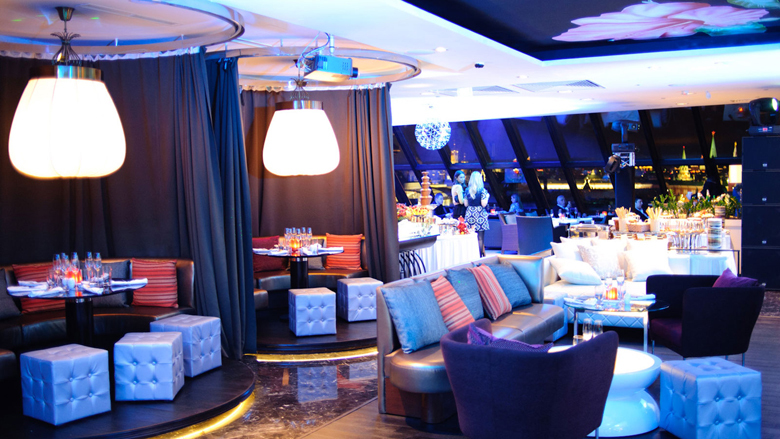 There is also the Italian restaurant, Osteria A Tavola, as well as the Cognac room, Robusto. Finally, there two dining experiences by Michelin-starred chef Kamel Benmamar will also be opened in June. This includes a yet-to-be-named signature restaurant and The Farsh a specialty burger eatery. In terms of facilities, guests can purchase treatments at Alexandria Beauty Lounge & Spa. 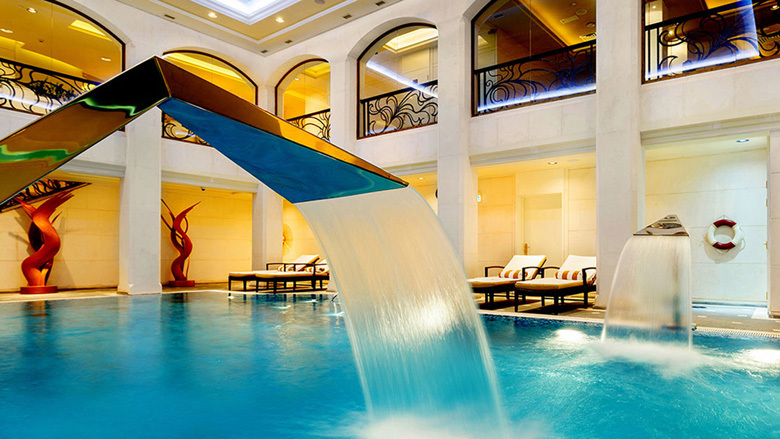 The 1,600sqm space comes with nine treatement rooms, an indoor pool, sauna, hammam and fitness centre. For gatherings and functions, St. Regis Moscow Nikolskaya offers a private rooftop bar with panoramic views of the Kremlin. In addition, the hotel also has a ballroom and four meeting rooms to cater for a flexible range of events.